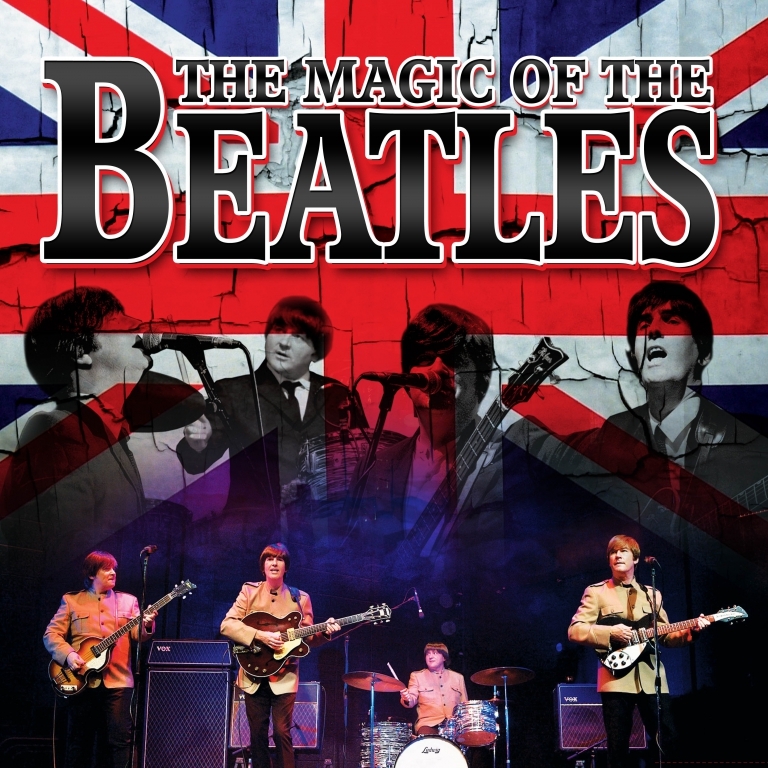 The Magic of the Beatles is one of the UK’s leading Beatles tribute shows who play to ecstatic sell-out audiences all over the world. The stars of this lavish production not only look and sound like John, Paul, George and Ringo, they also generate the same incredible excitement and have the same unique sense of humour. Lusty Glaze are excited to announce that popular trip-hop 90s band Morcheeba will headline their 2018 Sundowner Sessions! The British band will be back to woo you with their atmospheric, silky-voiced stylings in a spectacular night that’s not to missed. There is no better setting for Morcheeba’s laid-back summery sound than a Cornish beach! Imagine a beer in hand, sand under your toes, a stunning sunset and Morcheeba’s entrancing tunes playing out across the bay. This unique Cornish show band creates an irresistible performance drawn from their world-wide experiences on the road and on stage. The lean, mean trio features virtuoso acoustic fireworks and world based originals , dirty blues, pantspoppin’ boogie-woogie, magical balalaika, amazing seven string banjo, gypsy guitars, soulful vintage trumpet and down-home cry-in-your-beer vocals. PenGrillie returns for a family fun day of sizzle, flames, delicious food and live music. 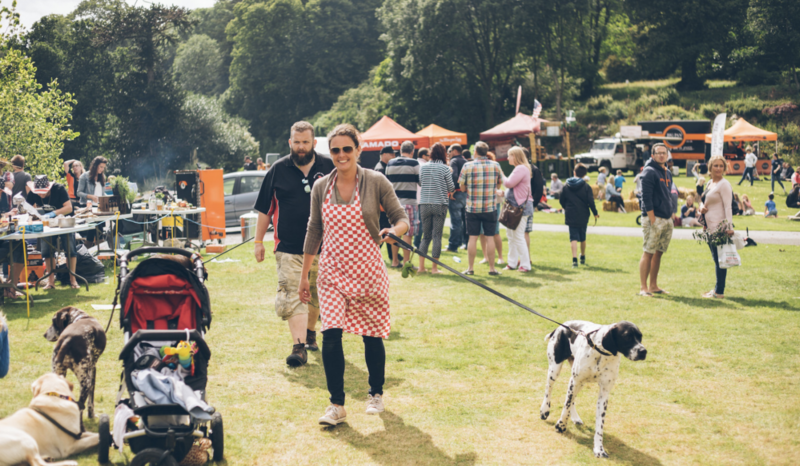 Whether you are a BBQ enthusiast or not, there is something for everyone including a Street Food Festival, Live Music, Sponsored bars with Cornwall’s Finest and Children’s Entertainment. They have a great selection of food outlets lined up, who will offer their delicious food all day. These vary from Pig and Pallet who rear and cure their own meats, Kernowforno with their wood fired pizzas, to Thyme and Tide with their wood fired fish and vegetarian burgers and many more! Afternoon tea is a quintessential English tradition and where better to enjoy it than aboard the Cornish Belle. Expect a delicious, locally sourced Cornish Cream tea including locally baked scones, Trewithen Dairy clotted cream and Boddington’s Berries strawberry jam, served to your table in First Class. Return to an age of luxury travel as the countryside rolls by. Perfect for tea for two or a special occasion. 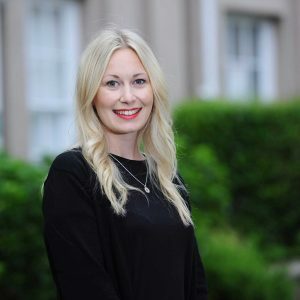 They can cater for dietary requirements with advance notice including providing gluten free or vegan cream teas. “You’ve got to fight him some time or other you know, ’cos he’s St George and you’re the dragon…”. 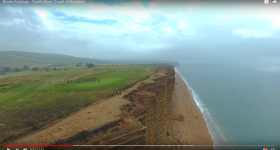 When a dragon is discovered up on the Downs, the Boy is not in the least surprised. He’s always known the cave there was a dragon cave, so it seems only right for a dragon to be living in it. But this particular dragon is not a bit like the ones in fairy tales – this one writes poetry and doesn’t like fighting! 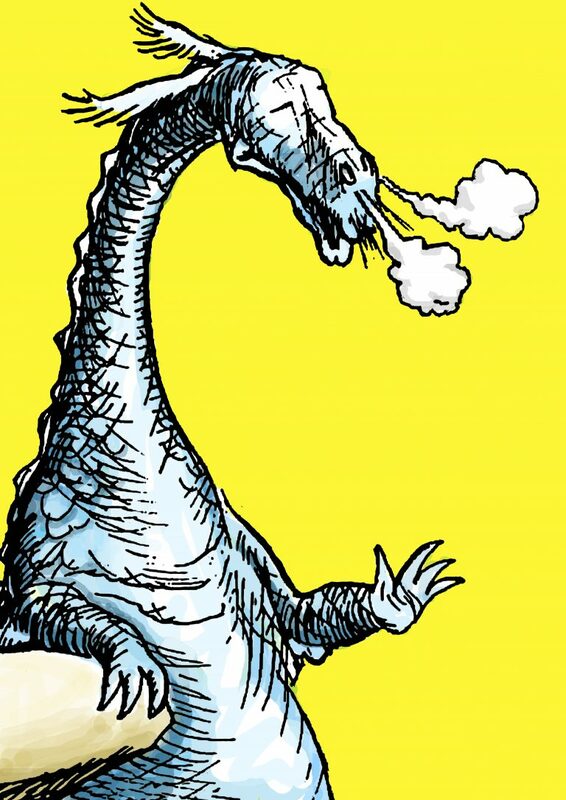 Quantum Theatre presents an enchanting adaptation of Kenneth Grahame’s, The Reluctant Dragon – a touching, sweet and funny tale of bravery, friendship and derring-do for all the family. Newquay we are coming home !! It’s Here our 2018 Creating Memories Tour!! 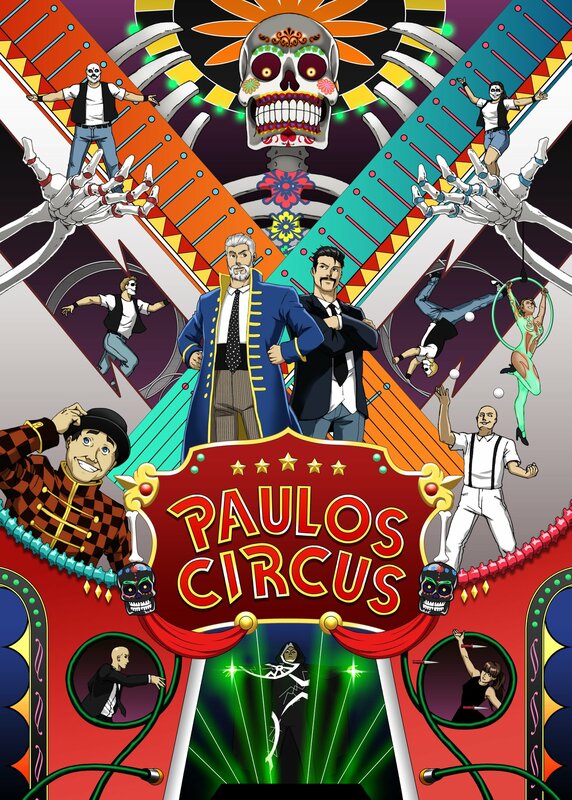 From breath takingstunts, laugh out loud comedy to beautiful artistry, the Paulos family have created a show to give you and your family ever lasting memories. All seats £7pp any day, any show! Back by popular demand, Paradise Park’s Dinosaur Quiz, which has been updated for 2018, running from 5th May to 2nd September. Just like birds, many dinosaurs had feathers and laid eggs! In between meeting the birds in the aviaries and at the free flying shows you can explore the grounds on your own dinosaur expedition. Search for the dinosaurs and their eggs, answer all the questions and we will award you our special ‘Paradise Park Professor of Palaeontology’ certificate and your own mini model dinosaur! 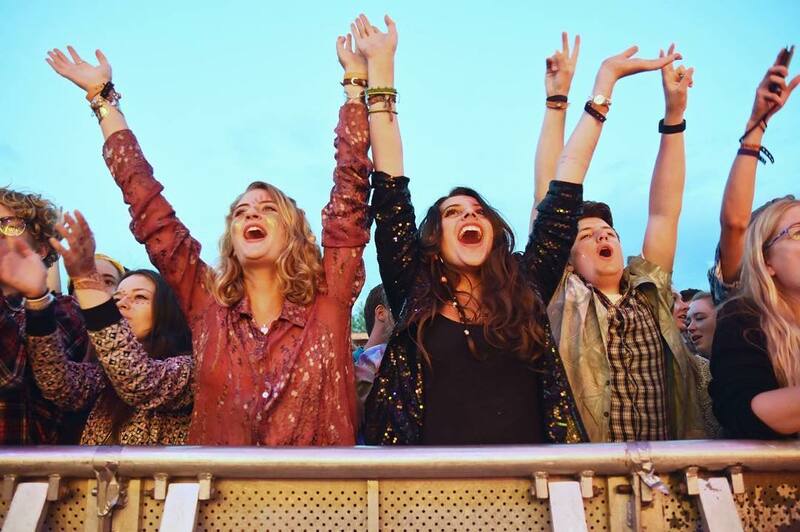 Leopallooza Festival is a multi award-winning, grass roots music festival that celebrates the very best in new, up-and-coming and established bands, artists and DJs within their bespoke festival site which is nestled in a hidden, tree-filled Cornish valley, just a few miles from the sea. Three days & nights, multiple stages, big names, free camping, family friendly, fairly priced bars… and they sure know how to throw a party.